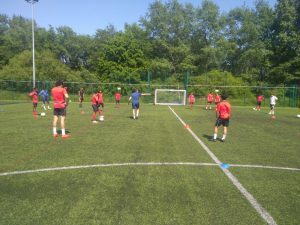 As part of our ongoing relationship with the professional footballers association once again our academy players were invited to one of the PFA coach education sessions. 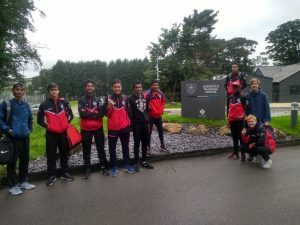 For a second time this term the players travelled to the home of premier league side Burnley FC to attend the session at their multi million pound training facility. 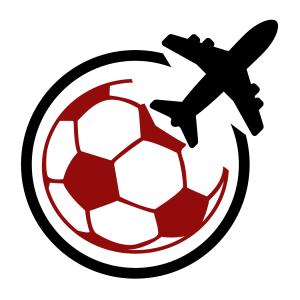 The coach education programme give current and ex-players the opportunity to progress onto coaching after they have finished playing, but for our academy player it’s an opportunity to be coached by some current and ex professional players who are link with a number of professional clubs throughout the area. 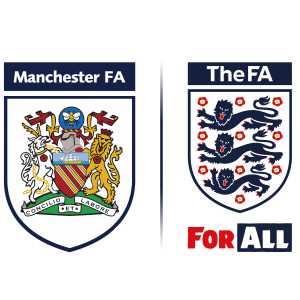 In the past these session has proven to be great pathways for our players with recommendations to clubs such as Bury, Everton and Lancaster. It’s always a honour to be part of these session and a fantastic chance for the players not only to gain an insight into the game from another coaches perspective, but to showcase their ability in front of some very influential coaches.